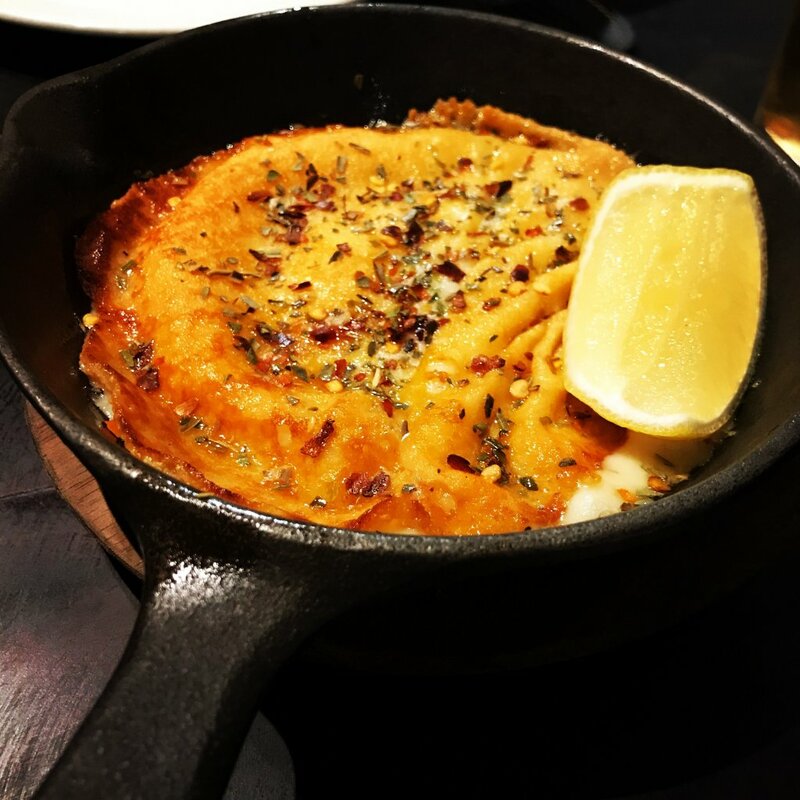 Are you looking for keto eats in Melbourne for your next visit? 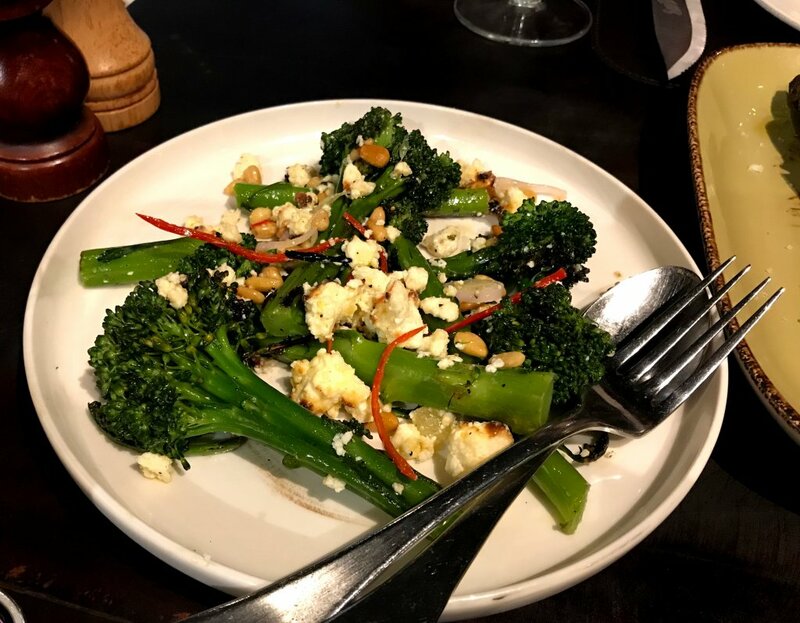 You are definitely in the right place, so read on to check out our favourite places to eat in Melbourne when following a ketogenic diet. 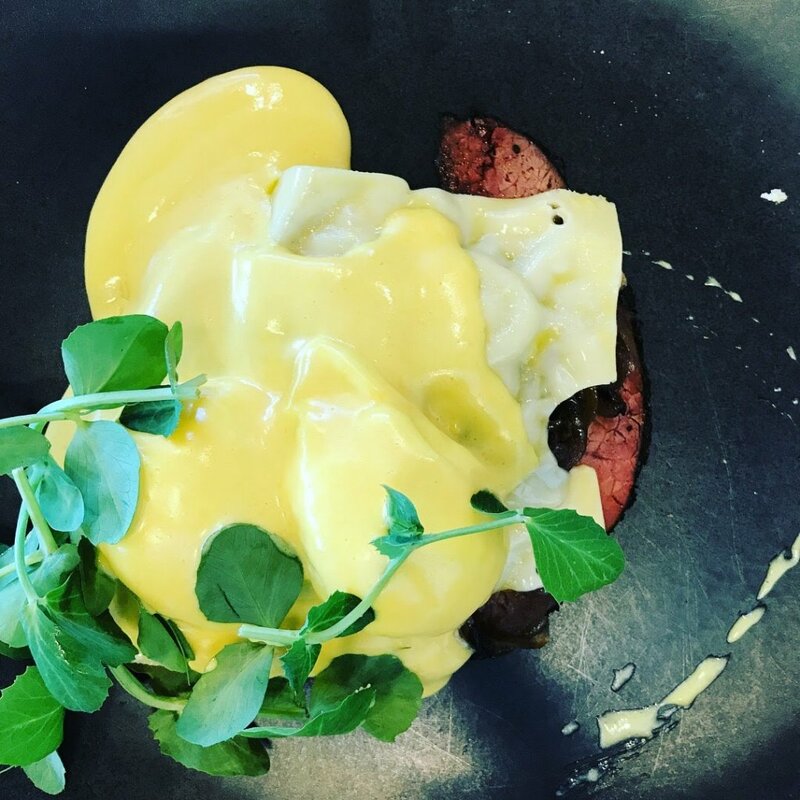 If you live in Melbourne you are going to want to keep this keto eats Melbourne list handy for when you are planning your next meal out. Melbourne, Australia is our current home town. We have now lived here for 3 years, which means we began our keto journey here. 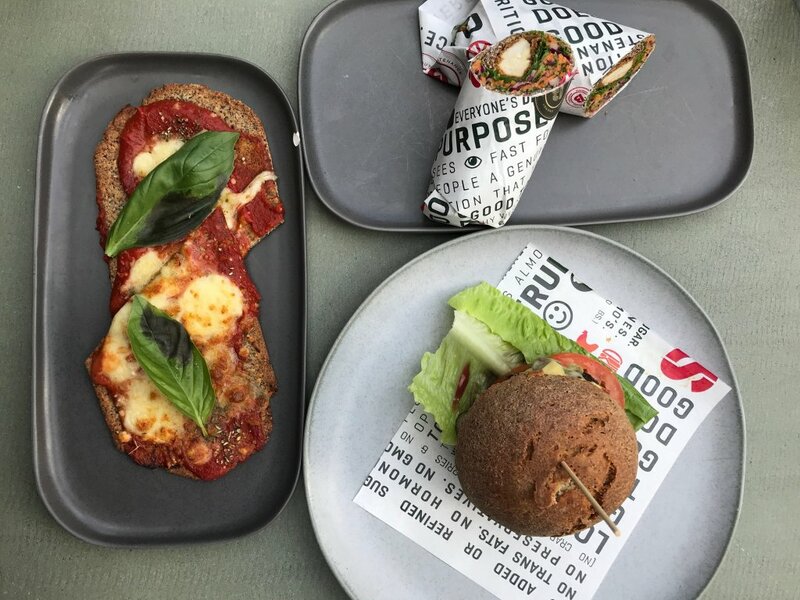 Melbourne is arguably the food capital of Australia, so we were really lucky to began our keto journey in such a trendy food destination. Over the past 2 years we have found some great keto options and we were really keen to share our favourites with you all. We have included our favourite burger option and the best place to find all the latest low carb and keto supplies. San Telmo is an Argentinian Bar and Restaurant located in the Melbourne CBD. We were so excited to try this place after checking out the menu online. With so many keto friendly options on the menu, we knew would we walk out with full bellies and a smile on our face. It is really rare to eat out at a regular restaurant and have so many keto friendly options. We went for an early dinner before a show at the comedy festival. This meant we had limited time, so didn’t order any of the steaks. The service was excellent, we enjoyed the open kitchen and being able to watch the chefs at work. All of the dishes we had were excellent. The stand outs for us were the provolone cheese and the pork jowls. If you are looking for a special night out or dinner before a show in the Melbourne CBD, we would highly recommend San Telmo. Amazing food and amazing service. 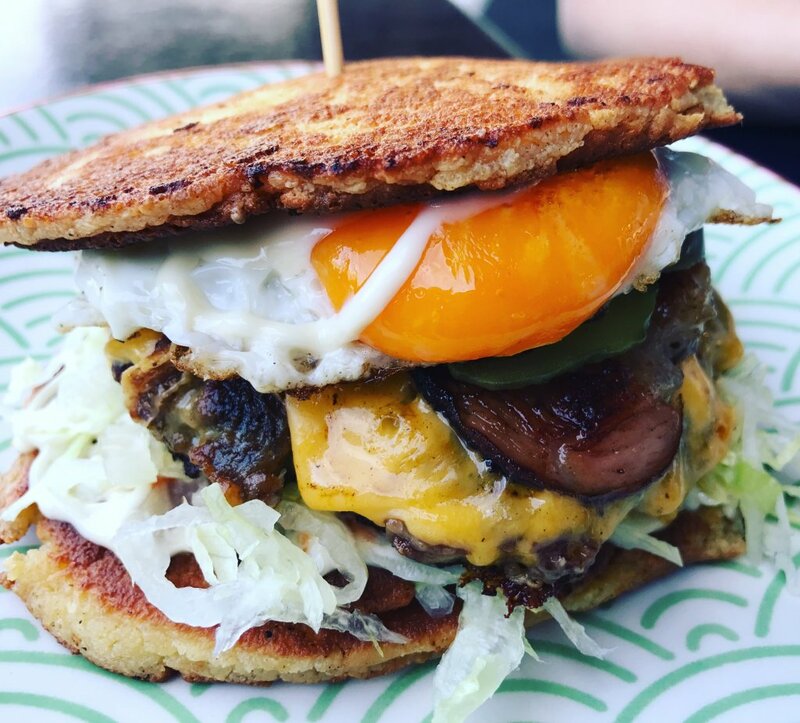 Fat Boy Slim Burger – Low carb beef patty, bacon, fried egg, American cheese, jalpenos, pickles, lettuce, aioli and hot sauce on a low carb cheesy bun. Toasted Sandwiches – They also now stock low carb bread and will make any of their toasted sandwiches on low carb bread. Good low carb options include ham, cheese & tomato, bacon & egg, cheese, fried egg & tomato, cheese & tomato and plain cheese. Treats – They also stock a couple of great low carb treat options. Noshu donuts and Essentially Keto bars are two of our favourite treats and it’s great when we find stockists and don’t have to buy them online. We went to Burger Block on the first day they started offering the fat boy slim. I think we may have been the second people to order it. It took quite a long time for them to be made. We weren’t in a hurry, so it didn’t bother us too much. When she brought them out she acknowledged that she is still working on making them quicker and had to perfect things. Well, I have to say the burger was delicious. The meat was juicy and I love a burger with bacon and egg on it. It was also huge and very filling. It may not fit everyone’s macros at 9.3g for the bun and 1.8g for the patty plus all the toppings. You could definitely make this your one meal for the day as it was extremely filling. We love lettuce wrapped burgers, but being able to occasionally have a proper burger with a bun is really nice. The bun is much better than the Grill’d low carb bun and the burger is tastier. Lonsdale Street, Melbourne and many other locations in Melbourne. Melbourne LOVES their Greek food and Greek is a really good keto option. There are so many great Greek restaurants in Melbourne that it was too hard to choose just one. Our advice would be to check the menu for keto options before you choose a place. All the Greek restaurants we have been to have some great keto choices on the menu. Cheese – Greek is a great cuisine for cheese. 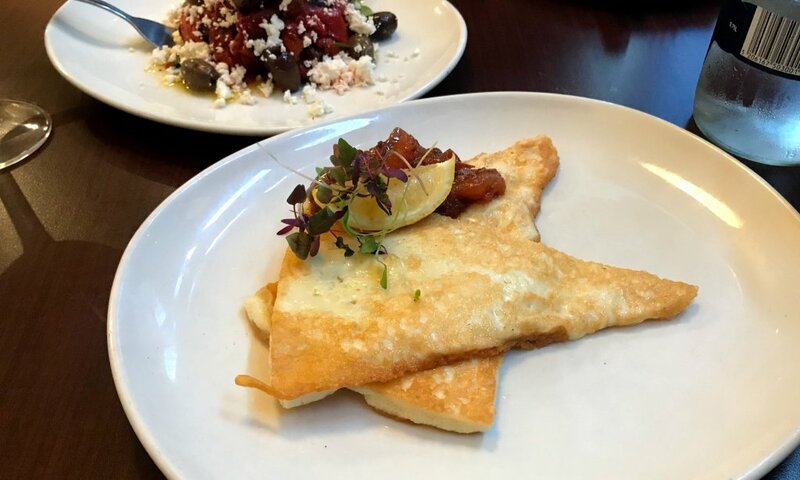 We love saganaki and halloumi. Whenever we go to a Greek restaurant we usually judge it on the quality of the saganaki. Some restaurants will also have a side dish or starter of feta and olives. Grilled Meats – Any good Greek restaurant is going to serve grilled meats. Some will do them on skewers and some may do them on a spit. This is a great keto option. The most common grilled meats you will find on a menu will be chicken and lamb. Grilled Seafood – Grilled fish, kalamari and octopus and are also excellent keto choices. Dips – Tzatziki, Taramosalata, Melitzanosalata and Tyrokafteri are all good low carb and keto choices. Just make sure to ask for no pita bread with the dips. We have eaten at quite a few greek restaurants in Melbourne now and have always been happy. We even had a Hellenic restaurant around the corner from us at one point. Our favourite dishes include kalamari, tzatziki, grilled chicken and of course, saganaki. The best thing about Riddik cafe is their Bene menu. They have 6 eggs benedict options. What’s not to love about that? Obviously ask them to hold the sourdough when you order. There are lots of other keto options here if you are willing to ask them to take things out. They have some great sounding breakfast salads if you ask them to hold the grains. They also have some great sides, so you can always great your own as well. Another great tip is to let the waiter know you are keto, we found out later that the owners are keto and they are willing to accommodate the keto lifestyle here. We travelled to Riddik purely for the Bene menu. It was Dan’s birthday weekend so we wanted to find a great breakfast spot. We are always willing to jump in the car and travel to a good breakfast place. We chose the following and held the toast and added a side of house cured bacon slab, because, well, bacon. Both meals we had were delicious. This may seem like a strange addition but this place is amazing. 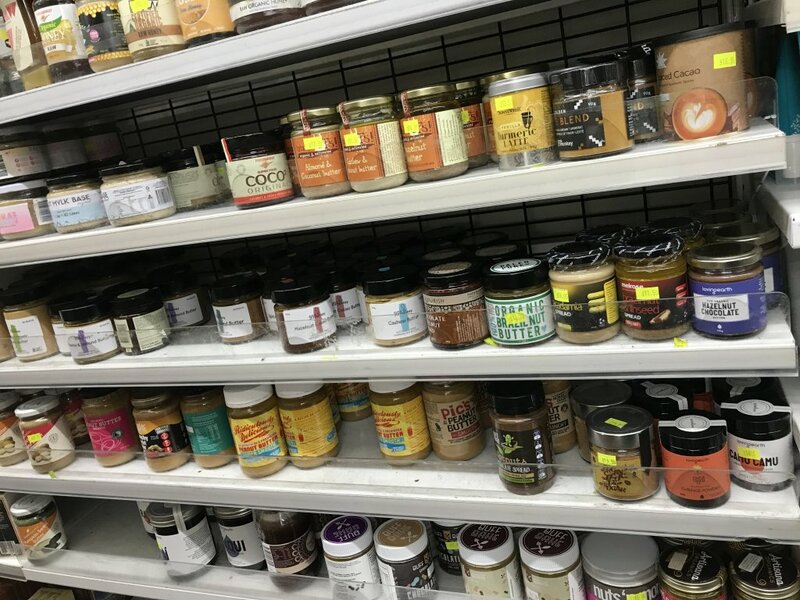 You could easily spend an hour in here looking at all the different products. It’s not a keto specific place and they cater for many different diets. The best thing about this place is how many different low carb and keto options they do have. Be prepared to walk out of there with a lighter wallet. We have been here a couple of times and we love it. We are big fans of walking around a supermarket scouting out possible keto finds. Every time we have been we discover something new and we always buy some really tasty keto food here. My advice, go there and check out this place for yourself. We were so excited when we first heard about Ben’s. It has become a popular place with some of the low carb Melbournians. Located in South Yarra, we headed out there with some mates for dinner. It’s a health food place and the offer lots of vegan, gluten free and low carb options. The offer a low carb muffin, pizza base, wrap and burger bun. The also offer a sugar free kombucha on tap. We ordered a wrap, pizza and burger to share. We were pretty disappointed. The flavour and texture of the low carb replacements was lacking. As it seems to be catering to the more “Health Conscious” everything appears to be very low fat. We love seeing places doing low carb options like this and can see the appeal, but I would prefer a bunless burger or a lettuce wrap over these low carb options. We went to the Bank on Collins as part of a Melbourne Keto ‘Meat up’ earlier in the year. The pork belly was a extremely popular choice at our table and I think we may have depleted their stocks. When we went they also had pork scratching, which were delicious, but the seem to be removed from the menu now. We had the pork belly, pork scratchings, stuffed mushrooms and pork 2 ways (Which has also gone from the menu now). Everything we had was delicious. Many of the other members of the group had burgers wrapped in lettuce. Everyone was realy impressed with their meals. The staff were really accommodating to our group and managed all of our low carb requests. We would highly recommend Bank on Collins for lunch or dinner whilst in the CBD. Burger project is not exclusive to Melbourne and can be found in Sydney, Brisbane and Melbourne. As this is our favourite burger place we had to add it to our list. 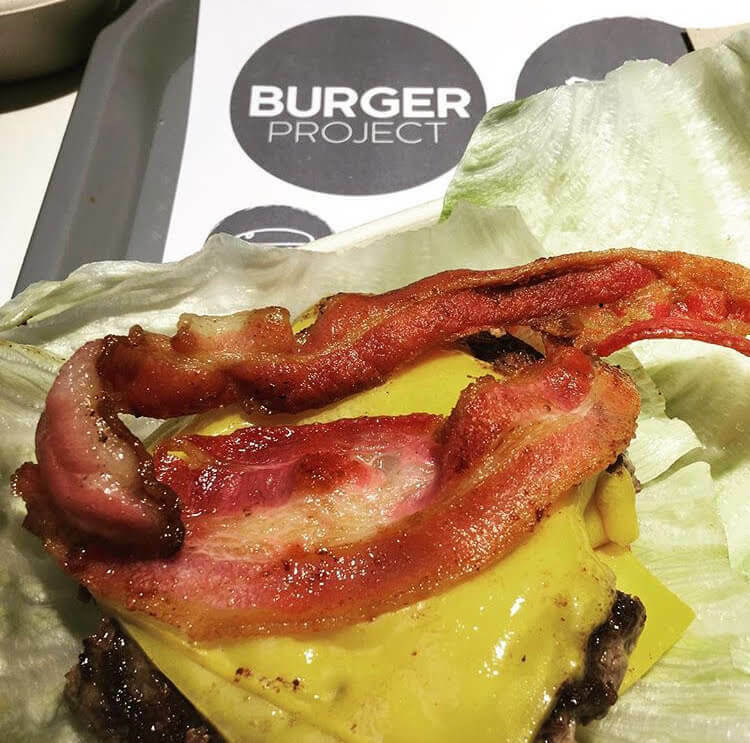 We love that Burger Project use 100% grass fed beef patties and free range chickens and they have a real focus on quality produce and sustainability. They have a burger in a bowl as their bunless option and all burgers can be ordered this way. Our go to order is usually Cheese burger for Erika and Bacon Project burger for Dan. Other good low carb options are double, chilli cheese, Aussie and Magic deluxe. If you have a burger project in your city it is well worth a try. 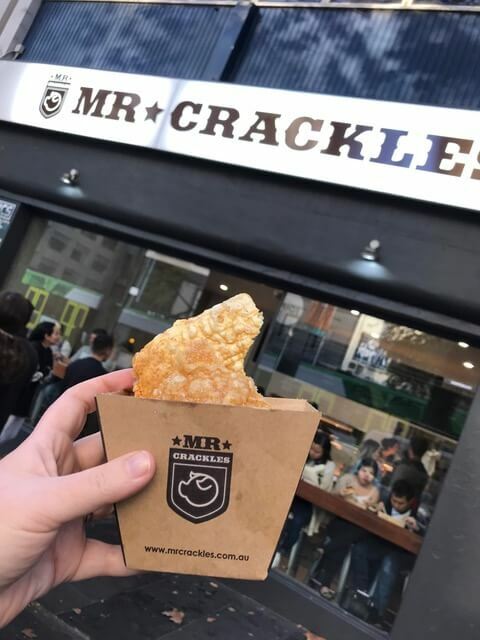 Any place that sells pork crackling by the cup needs to be included on a keto eats list, in my opinion. Not only can you get the pork crackling but you can also get roasted pork belly and slow roasted lamb shoulder. This place is definitely a ketonian’s idea of heaven. You can order the meat with a salad or roasted vegetables of the day or EVEN just get the meat per 100g. The day we went we only tried the crackling as we had other plans for dinner. It was delicious, airy fatty goodness. It wasn’t that break your teeth kind of crackling but nice and light. Mr Crackles is in Sydney too. 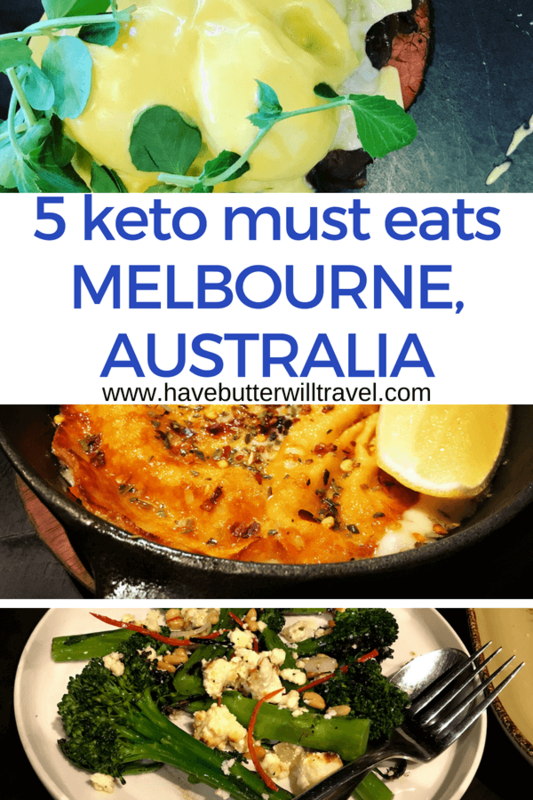 Melbourne is a great food city and we have always found it a great place to find delicious food options that can be made keto. Melbourne is also a place where restaurants and cafes are used to catering to individual needs and we have never encountered any difficulty altering dishes to suit our keto needs. 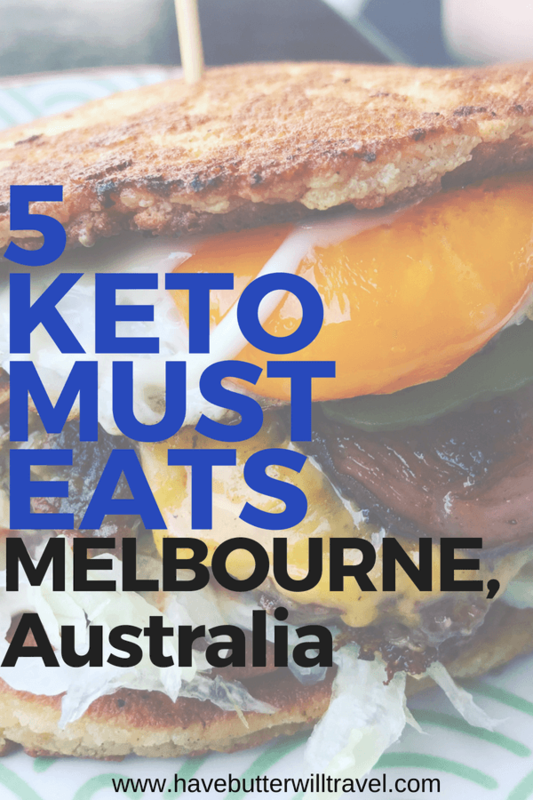 What do you think of our keto must eats in Melbourne list? 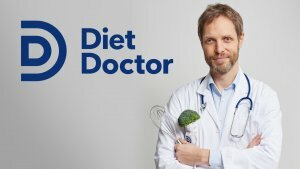 Have you found a great keto place we have missed? We are always on the look out for great new places to eat so let us know in the comments your favourite places in Melbourne. 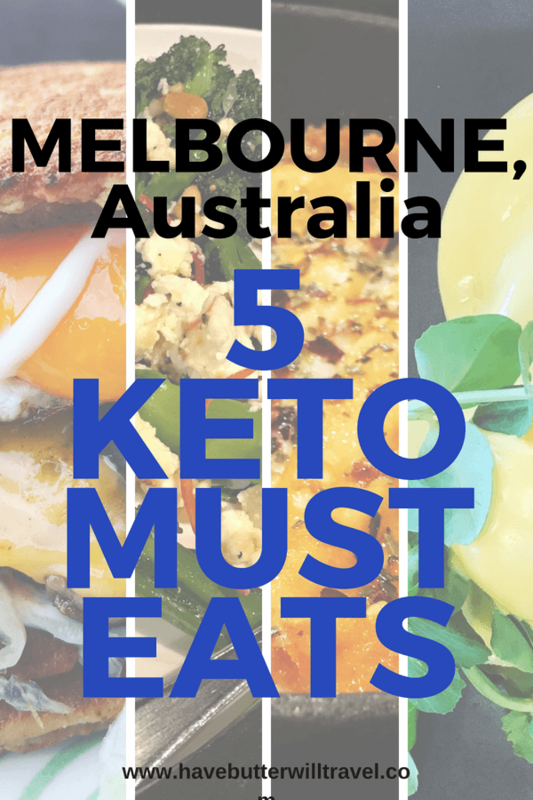 We would love to add some of your favourite keto places to the keto must eats in Melbourne list. 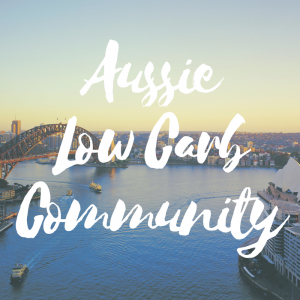 If you love this keto eats Melbourne, check our other keto eats locations. Such a shame that Ben’s supernatural closed, I live nearby and was a great option in keto. If you guys(or anyone) knows about a new location or something please make it public! We will keep this post updated with any great new places we find. Great Post thankyou! I am returning to Melbourne for a visit and not keen to give up keto life. 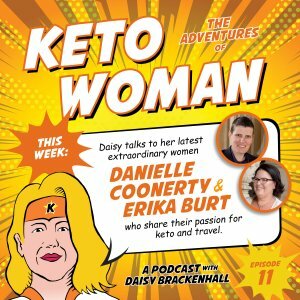 Do you know of any keto bakeries by chance? We are yet to find one! Found some great ones in other places but not Melbourne yet.